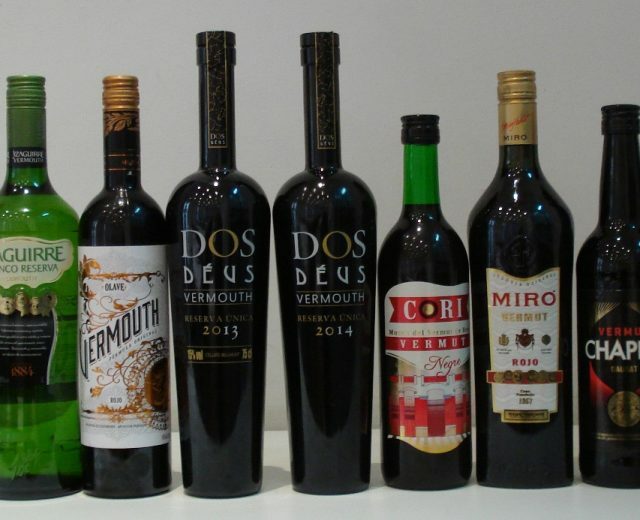 Our Myrrha Reserva – awarded a Bronze Medal in the Reservas Category at the 2015 Vinari Awards – was one of the prize-winning vermouths tasted at a special event “Vermouth: much more than an aperitivo” held at the headquarters of the Spanish Tasters Unión (UEC) in Madrid on 10th June and chaired by the Awards Director, Ester Bachs. 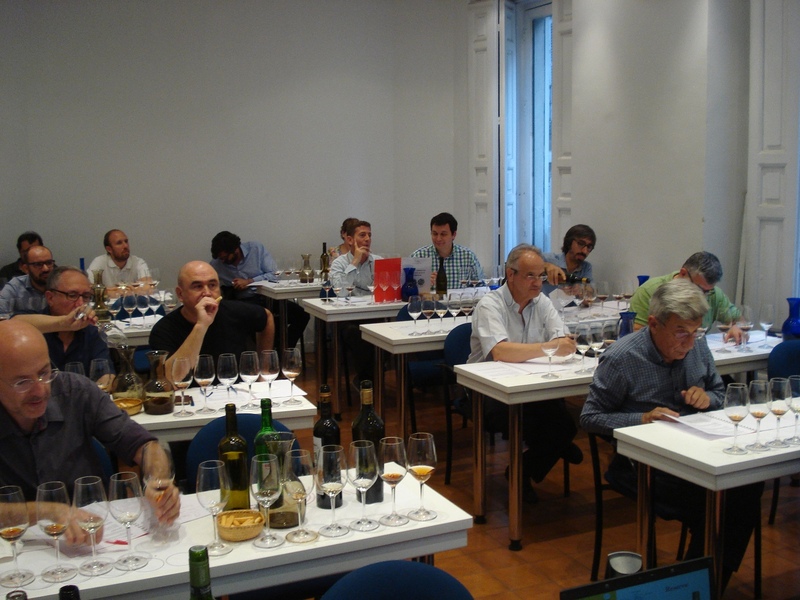 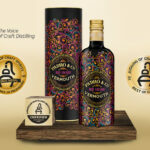 Following the success of the Vinari Catalan Vermouth Awards, the Board of Directors of the UEC, motivated by the results and quality of the prize-winning vermouths, contacted the Awards organization in order to organise a professional tasting for its members. 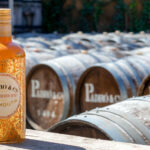 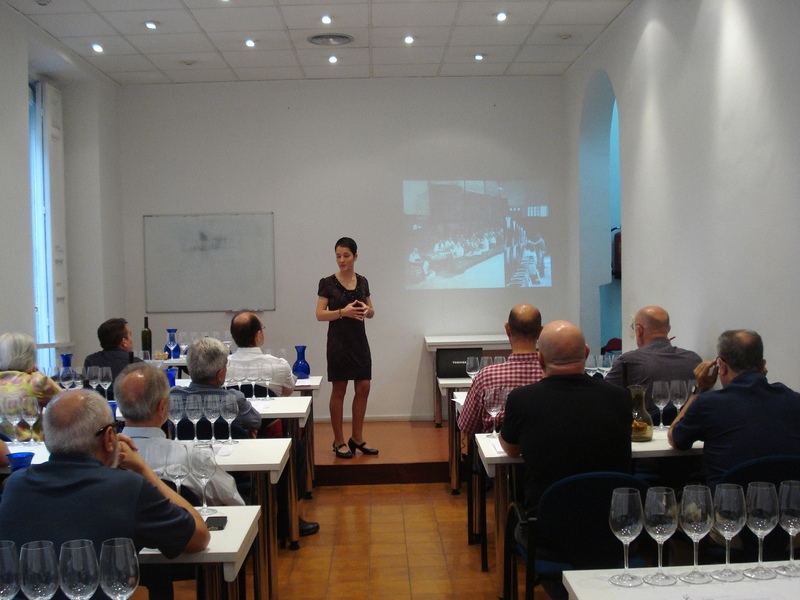 Ester Bachs gave a talk about the origins of vermouth in Spain, which has now earned prestige at international level for its vermouths. 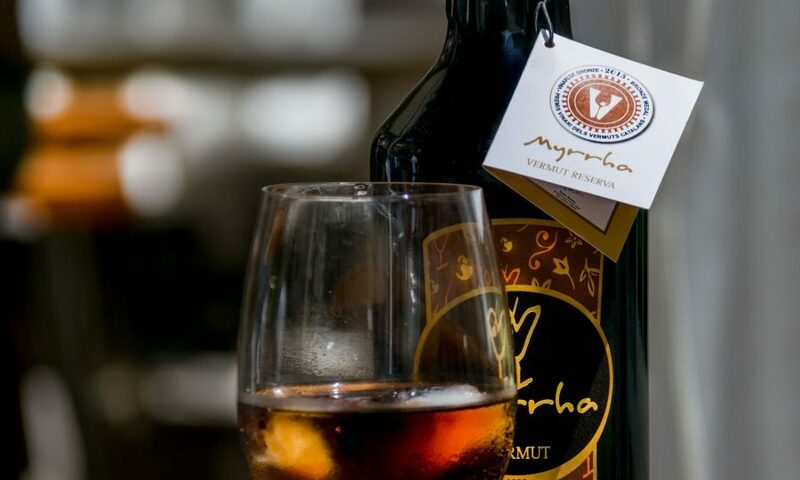 For the first time, Myrrha Reserva was tasted by sommeliers, winemakers and others in the industry alongside big names in Catalonia such as Yzaguirre and Miró. 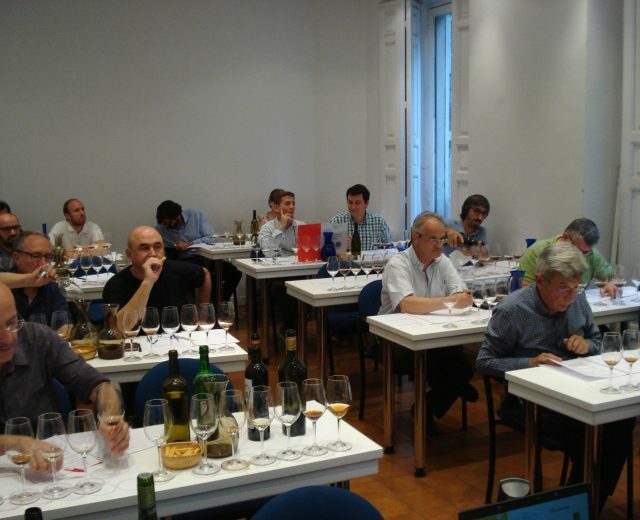 The Spanish Tasters Union (UEC – Unión Española de Catadores) organises the Baco Wine Awards, a reference point in Spain for young wines and which brings together a widely-respected group of experts in the sensory analysis of wine as well as other products such as oil, cheese or coffee and other foods which can be evaluated organoleptically. 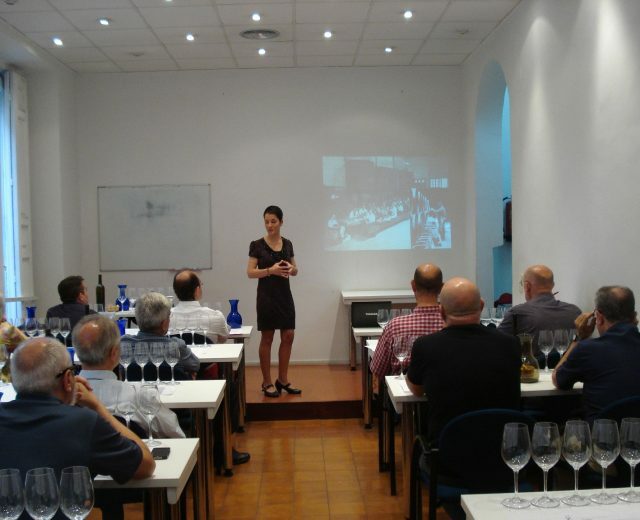 In a programme of training activities, the Union offers its members and also members of the public an insight into tasting practices and sensory analysis.